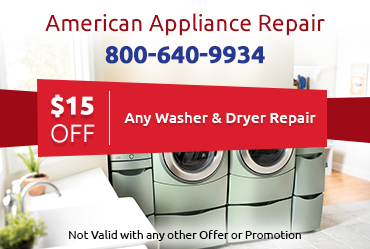 We’re Experienced: American Appliance Repair has been in business for over 3 decades, and in that time we’ve provided just about every refrigerator repair in Norco CA imaginable. You can rest assured we can solve your problem too. 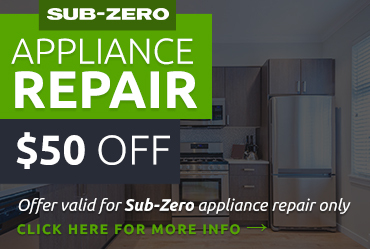 We’re Certified: If your fridge needs repair while under warranty, American Appliance Repair can help because we are a factory-authorized service center for Amana, Maytag, Whirlpool, and Scotsman refrigerators. 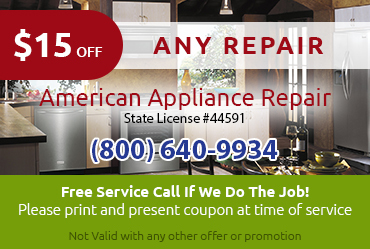 Besides offering certified service, we can also provide certified parts for your refrigerator repair. 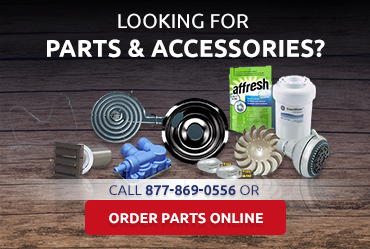 Your fridge was designed with these specific parts in mind and should perform its best when certified parts are used. We’re Respectful: All of our service technicians are courteous and respectful every step of the way during a refrigerator repair in Norco CA. We make every effort to get the job done quickly and correctly with minimal disruption to your home, and we always provide accurate estimates before beginning work. If you have a problem with your refrigerator, you need help fast for a variety of reasons. For example, you might get sick from eating food stored in a fridge that wasn’t cool enough. American Appliance Repair understands. That’s why we strive to provide same-day refrigerator repair in Norco CA to every client. So the instant you suspect your fridge has a problem, call us for help.